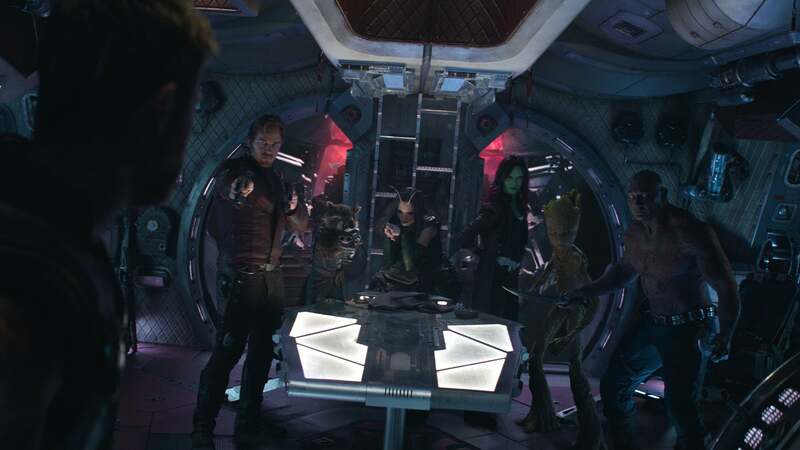 One of the most teased meetings in Avengers: Infinity War was between the mighty Thor and his fellow cosmic cohorts, the Guardians of the Galaxy. Now, directors Anthony and Joe Russo break that scene down shot for shot. Light spoilers ahead. In a new video for Vanity Fair, the Russo Brothers, following Vanity Fair's "Notes on a Scene" format, commentate and diagram out the moment as it appears in the film, making particular note of framing, shooting decisions and how Marvel's elaborate design work goes into making these momentous meetings work. The Russos are very good here at discussing the meticulous details of each frame — the specific lighting choices they made, the interplay between digital effects and practical on-set considerations — and how those details work to reinforce character and tone. It's no wonder the two are so well regarded. You can check out the video below (no worries, the spoilers are incredibly light, no plot is shown) and Infinity War is in theatres now.